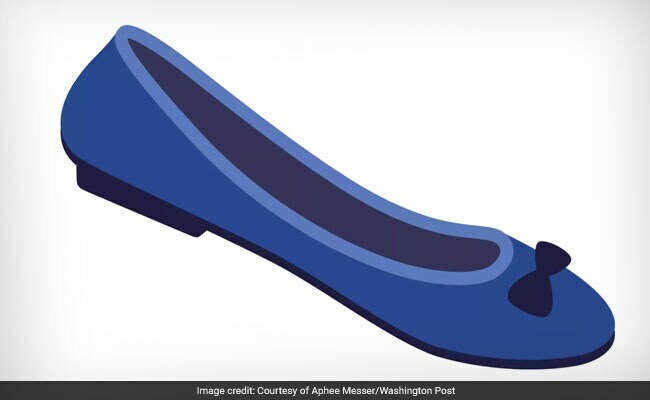 Is The Red Stiletto Emoji Sexist? Here’s The Backstory Of The New Women’s Shoe Icon. She had gone into labor with her third daughter on election night expecting to celebrate the first female president, then emerged the next morning to a different reality. Though she didn’t participate in the women’s marches sweeping across the country a couple of months later, she watched them with interest, and something began to percolate inside her. Suddenly, it seemed that everywhere she looked, she saw sexism. A book her preschool daughters liked, “Polite as a Princess,” didn’t have a “Polite as a Prince” companion volume. Of the 20 or so baby carriers available at her local store, all but one (from Norway) pictured a woman, not a man, toting the baby. A museum and gallery publicist who lives in Palo Alto, California, 37-year-old Hutchinson is not, as she puts it, “the marching, bra-burning, take-to-the-streets of the 1970s feminist.” But there were other ways to protest. She started posting images of inequality on Instagram, with comments such as “apparently only Norwegian dads carry babies.” Then one night, as she typed the word “shoe-in” into her phone, an emoji of a shoe automatically popped up. 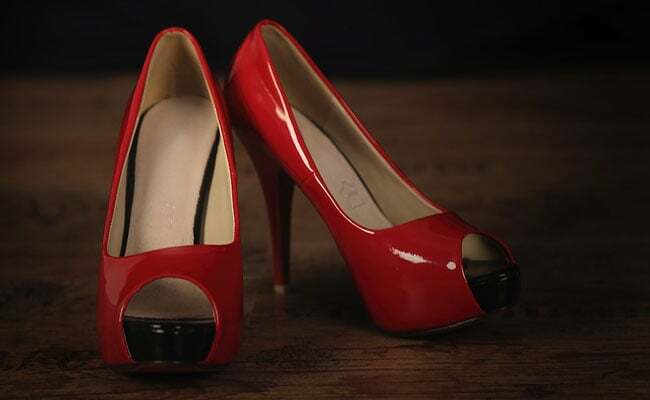 It was a red stiletto. It felt wrong to let that stand. She decided two myths needed bashing – “One: that here in the crucible of technology that technology is totally immune to gender bias,” she said. “There’s a sense that binary numbers and coding is bias-free, but coders are human, and their biases go into technology.” The other myth was that all women wear high heels. It turns out that adding an emoji to the list of those available is a pretty democratic process. Hutchinson contacted Jennifer 8. Lee, a former New York Times reporter who is now a vice chair of a group that makes emoji recommendations to a committee of the Unicode Consortium, the nonprofit that approves new emoji once a year for companies such as Apple or Google to add to the lexicon of characters. Lee (who is also known for proposing the dumpling emoji adopted last year) advised Hutchinson that the deadline was coming up, so Hutchinson wrote a proposal presenting a case as to why a ballet flat would be a good addition to the 2,600-odd emoji already in use.